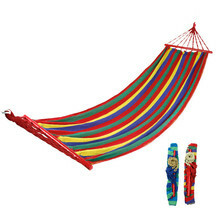 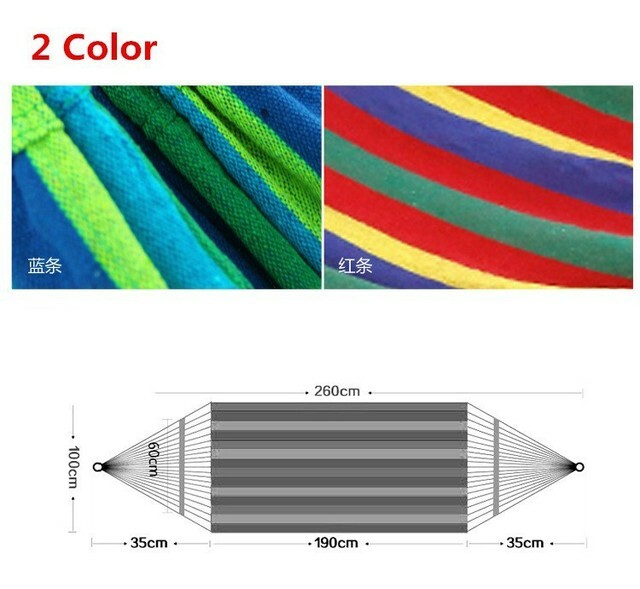 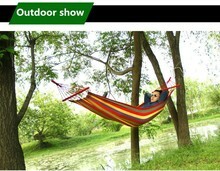 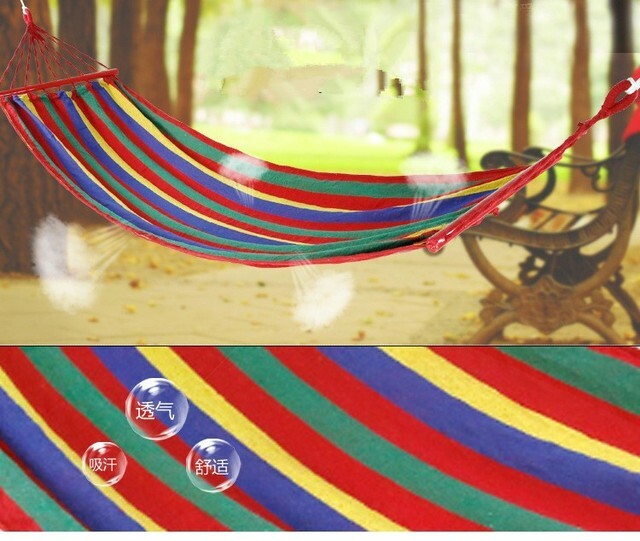 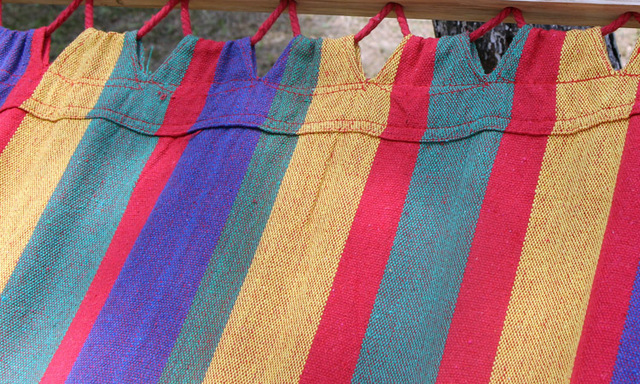 Hammock is a kind life style, you can hang it in your veranda, your courtyard or carry it when you are going camping. It’s so relaxed and enjoyable when lying in your hammock while listening to music or reading. It is also reported that sleeping in hammock can improve your sleeping by decrease your pressure. Go and buy one or more! It’s also a perfect gift during summer time. 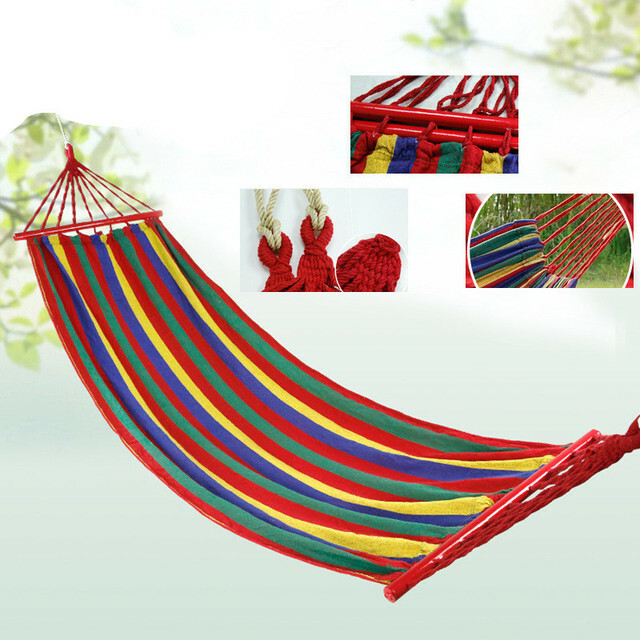 Your order did not arrive due to exceptional circumstances outside the control of SkypeIt - Things That Matters (i.e. not cleared by customs, delayed by a natural disaster).